I am a short story writer, poet, would-be novelist and creative writing tutor, based in the Cotswolds (UK). I’ve had stories published in Best, Bella, Prima, Take A Break, Australia’s That’s Life, Writers Forum, The Weekly News, The People’s Friend, Woman’s Weekly, Your Cat Magazine (don’t ask!) and articles in The Guardian, Writers News, Writing Magazine and Words With Jam. In November 2015, I won The People’s Friend serial writing competition. I was Warwick Poet Laureate from 2006-7. Thanks to Jo Ind, whose excellent workshop ‘Finding Your Blogging Voice’ – part of the 2010 Birmingham Book Festival – got me started. Helen! Well done! It’s lovely to have a mooch around Blog About Writing. Congratulations on setting it up. It’s looking really good. I like the name and I’m impressed by the number of posts you’ve fired off. Enjoy your little bit of cyber-space. May it be the means of wonderful writing, fun-filled pictures and interesting conversations. Hi Helen, I just saw the blogaboutwriting link on your posted comment and thought I should have a look — good on ya! I can see me in many of your procrastination descriptions… NANOWRIMO is a great thing; friend of mine ran it as an adult ed class and when I finally took it, out of sheer curiosity, it was: BRILLIANT. Broke my lifelong block on writing about my ancestor Eprhaim. So then I ran a small class and that worked too. 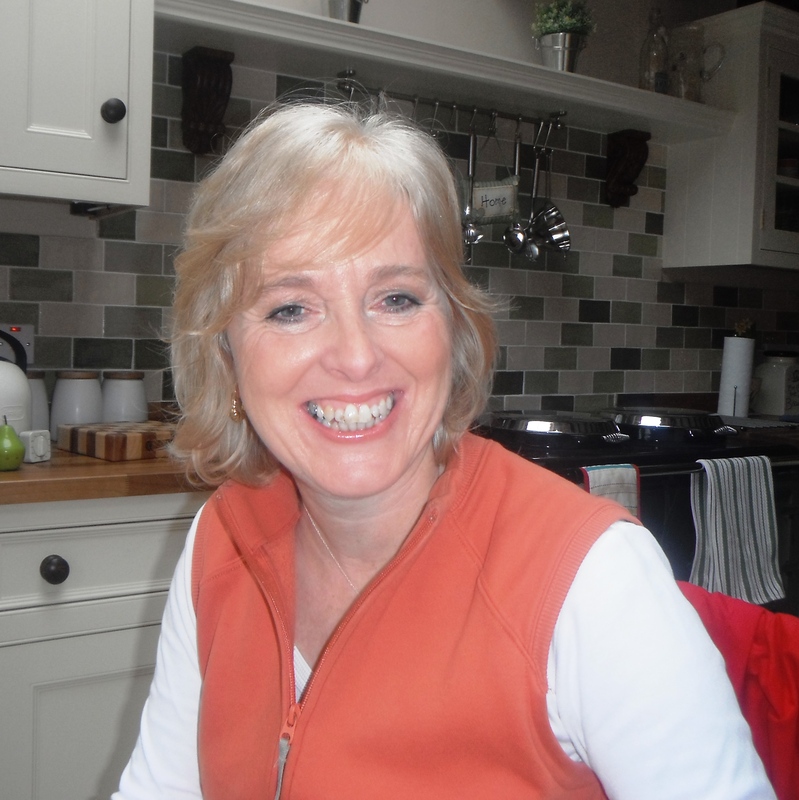 Helen, the blog is fantabulous – masses of useful stuff! More importantly it has a distict voice (like you told us, our writing alwasy should). It is so lovely to hear your soothing voice again, Helen. I have missed that. I’m subscribing now. Thank you. I’m the administrator of the THRESHOLDS short story forum, and I just wanted to let you know that I’ve added a link to your blog to our Resources listings. This is a great site which I know will be a source of inspiration and advice to our readers. thank you very much Loree, I really appreciate that. I see the last post here is a few months old? Nevertheless, I would like to add my vote of thanks and congrats on a blog that is as much for the writer “out there” as the writer here! Have finally got round to subscribing and hope to find some inspiration! I’m Sharon and I run a successful on-line writing circle for womag writers called Fiction Addiction. (It’s free to join). Thanks for the updated info about WW guidelines, kindly passed on from you to one of our members and then on to us! I’ve now placed a link to your blog spot on our links page. Best of luck with your blog – it looks great! Thanks Sharon, I appreciate that! thanks Johanna – nice to have you on board! Thank you -that’s very kind! What do I have to do in order to ‘accept’ it?! Yours & Sally’s are such great blogs for writers – thank you!! Have you read the book ‘Before I go to sleep’ by S J Watson? A must read, although it can take some getting into definately worth it! Fantasic twist, we all like a good twist! I read it in two weeks, which for me personally shows its a good read! Dad and I have been to see him tonight as part of Birminghams big read. It was very interesting as neither of us have ever been to see an author talk about his/her book before. The most inspiring thing was he just wrote, didn’t have a plot or characters just put pen to paper. The hardest thing for me is to think of characters and plot and then I give up and don’t do anything. So after his talk I am now going to put pen to paper and see what happens! Me and dad are missing your class and will no doubt be back in the future. Sian, lovely to hear from you! No, I haven’t read that book – but it’s on my list of ‘must-reads’ as so many people have recommended it. I couldn’t go to the talk tonight because, of course, it’s the Woodlands Class, but I was really pleased that you and your Dad went along. (My writing buddy Sally was going so she’ll probably write about it on her blog!) It’s always interesting – and inspiring – to listen to authors talk about their work. I’m glad you enjoyed it! Bye for now! Am setting up my own blog and wanted to say how inspiring this one is – just the way to set up a blog about writing, and full of interesting and worthwhile content. Also enjoyed your story in WritersForum very much! Thanks Vikki – and good luck with your blog! Let me have the address when it’s up and running! This is a question about your random words competition. I’ve not yet had a short story accepted by a paying magazine but I was runner up in my local writers group ‘story on a postcard’ competition. There was no prize but it was published on their website so would I be classed as a new writer or not. I don’t want to be disqualified for entering the wrong competition! I think that counts you as a ‘new writer’, so go ahead and enter as a ‘Newbie’ – and good luck! I’m following your blog. Wow! It’s one of best information blogs I’ve read. I just started my blog and hope to some day have it up to par like yours. Just found your blog. Its great. As a short story writer I will definitely be checking in regularly. Thanks Nina – how did you find the blog, just out of interest?! I love your blog and wondered if you’d be interested in being interviewed on my blog for my Talking Tuesdays post next week. I’ll basically ask you ten questions on writing (or reading – whatever you fancy). If you’d like to be interviewed let me know! Anyway, we’re enjoying the Spring here in Sydney, Aust. Hope you are still having some sunshine though autumn has arrived for you!! I know exactly what you mean about the self-promotion thing and marketing etc. Huge learning curve!!! And I’m only just starting out… so much to take on board. It’s worth checking out Joanna Penn’s blog http://www.thecreativepenn.com/ which is full of marketing information for the indie-author. She’s got heaps of good advice and there are links, downloads… all sorts of ideas. Just discovered your blog! I’d googled you because I wanted to mention you and your Writing Magazine article about gremlins in my own blog, engagewritebrain.blogspot. Blogging is a relatively new departure for me… A bit like Jaci, I’m still finding my way…! Hi Wendy, good to have you on board! I’ll take a look at your blog too very soon! Thanks for the award, Cat! I will have a look – when I get a moment – and if I have time, I’ll definitely accept and do the necessary…! Hello! I chanced upon your blog and, reading through it, found it both absolutely adorable and also inspirationally interesting! I myself have an interest in writing, and so I was wondering whether you – as a more experienced author and person in general – could maybe check it out? I would really love some comments from an experienced person such as yourself so that I can continue improving. Thanks! I found your blog details on Twitter and decided to have a peek. Looks good so am looking forward to reading more. My name’s Veronica Bright, I’m writing my own monthly blog, and this time I’m talking about setting up a blog and trying to take a unique angle on whatever people write about. I would like to mention your blog, and if you don’t mind, I will direct my readers to your latest blog. I know they’ll enjoy it! If you’d rather I didn’t, please let me know. The blog will be online tomorrow. Hi Veronica, of course, no problem to mention my blog! Happy New Year to you too! Congratulations on your many successes! I’m currently writing my first book and I also started a writing blog a few weeks ago. I’m encouraged by you and you make me want to keep going. Please check out my blog at http://terryannthewriter.com. Thanks for your kind words Terryann and good luck with your writing and your blog!